In RJ Massage we make our best to provide the best best experience to our customers. 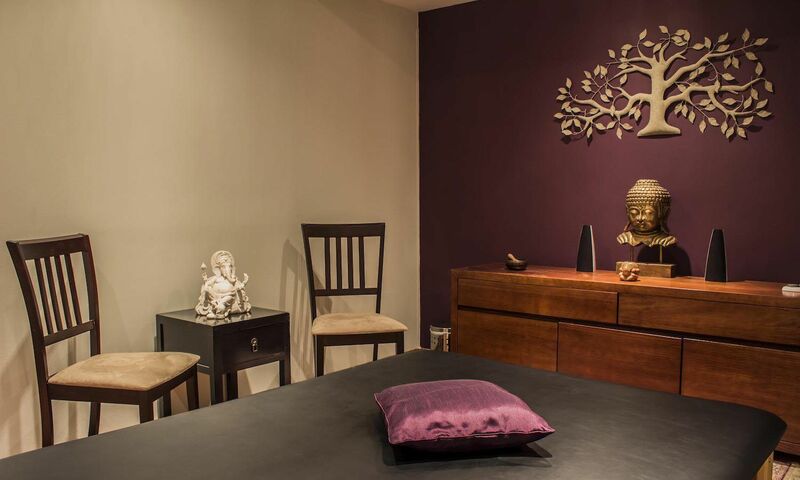 For sure you won´t find any massage parlor in Rio de Janeiro that will meet your expectations as with us. Meet our highly trained professionals, the massages we offer in addition to our two places, at Copacabana and Centro of Rio de Janeiro. Here we offer an extensive list of massages for our customers and we divide them into three main categories. First our specialties, which are sensual massages (Tantric Massage and Nuru Massage). The similarity between these techniques is that we include the lingam massagem (for men) and yoni (for women), which are the maneuvers performed on the genital organ. On the second group we include the wellness massages (Classic Swedish, Sports Massage), where you will find techniques that will aid you in issues related to your body, such as aches and pains caused by day to day stress. In the latter category we have included some aesthetic massage techniques aimed primarily for our female customers. In this group, you wil techniques (Bamboo Massage, Lymph Drainage) that help to reduce fats and maintain the stiffness of the skin for example. RJ Massage has for sure the highest level massage parlors in Rio de Janeiro and we have two places, one at Copacabana and the other at Centro. Our ambiance is totally exclusive, with spacious reception, rooms with ight level decoration and fully equipped bathrooms. Choose the best place for you and check out more information.